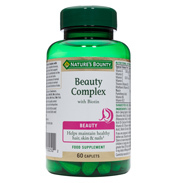 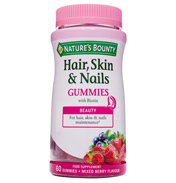 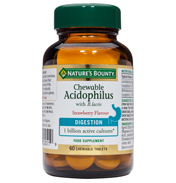 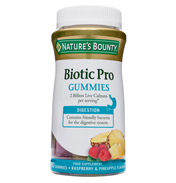 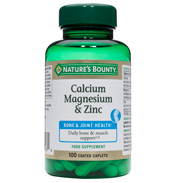 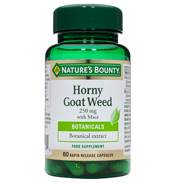 Nature's Bounty® Vitamin C 1000 mg with Rose Hips food supplement is delivered in convenient, easy to swallow coated caplets. 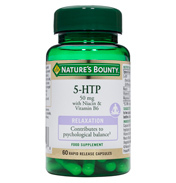 This product offers support for immune health and energy levels. Vitamin C is a vital antioxidant as well as protecting against free radical damage. 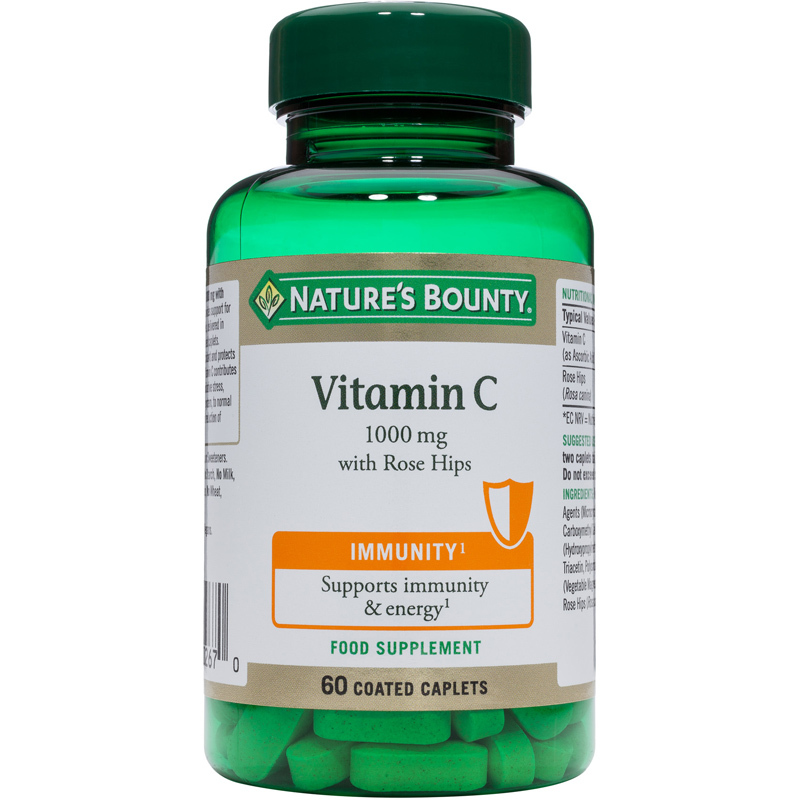 Vitamin C contributes to the protection of cells from oxidative stress, normal function of the immune system, to normal energy-yielding metabolism and reduction of tiredness and fatigue.